There are many things in this world that can make you a hero, voting in this midterm election can make you one. 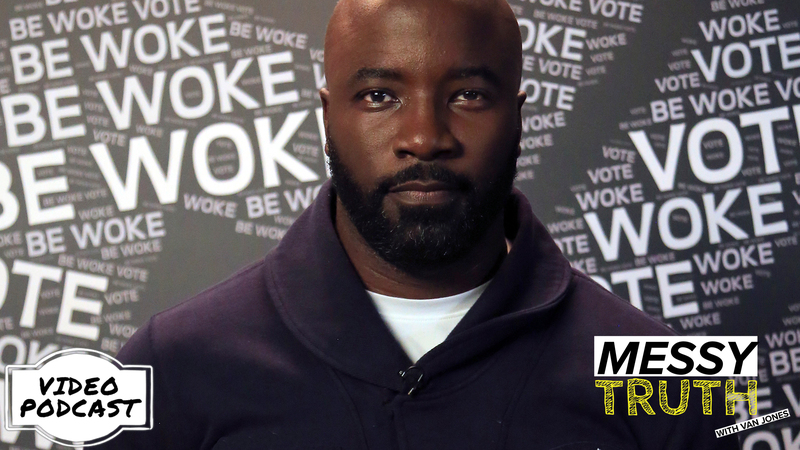 Connecting with Mike Colter, he delivers the knockout punch on why America is suffering, voting in the midterm and how people can help one another in their communities. 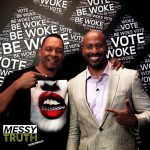 In this new interview hosted by CNN Spokesperson and The Messy Truth’s Van Jones, we discuss how citizens are suffering under the current administration. 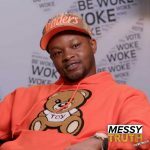 Understanding your truths about voting can go along way towards the success of your future. This is Be Woke.Vote. 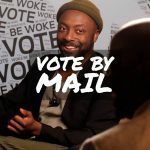 Subscribe to the Be Woke podcast!! Created by: Hyper Engine LLC. for Be Woke LLC..
Creative Director: Darrick Angelone & AONE. Voter apathy among those who do have access to the polls doesn’t help. 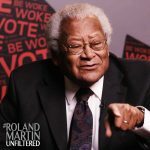 According to the Pew Research Center, the voter turnout rate in the Black community declined for the first time in 20 years during the 2016 presidential election. Other statistics point to the promise of an empowered voter base from communities of color: for example, over 90% of Black women voted for Hillary Clinton in the 2016 presidential election. Imagine what we could do if even more people got out to the polls? With midterm elections around the corner, and the opportunity to elect a new president coming soon, the time to get people excited about using their voice to effect change is now. Created by: Robert Smith, Deon Taylor and Hyper Engine LLC. 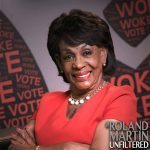 for Be Woke LLC.. 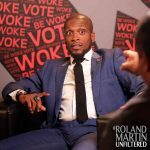 Copyright © 2018 Be Woke LLC. All Rights Reserved.